Darrell Griner is a Moultrie, Georgia native who began his career in the jewelry business at the age of 15. While working for two local jewelers, he quickly realized his dream of becoming a jeweler himself and his goal was to open a successful, thriving jewelry store of his own. In 1979, at the age of 25, with his wife, Yvonne, their dream became a reality. 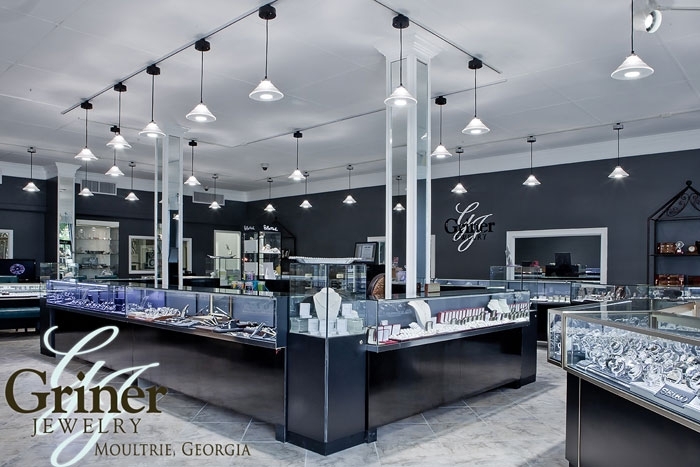 Darrell Griner is the owner and founder of Griner Jewelry Co. Darrell has a passion for creating beautiful and unique jewelry that excites his customers with each piece created and plans to continue this success with his dedicated staff for many years to come. We serve the general public and the jewelry trade in the primary function of purchasing loose and mounted diamonds, gold, and watches at the highest quality and lowest competitive prices possible to, in turn, offer these benefits to our customers. 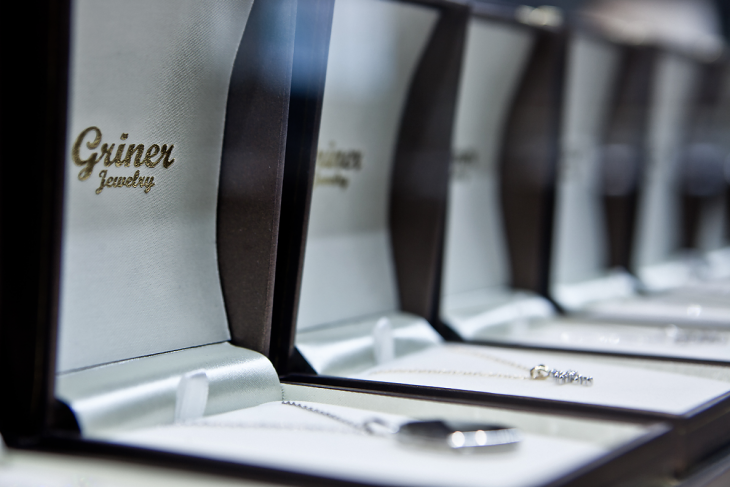 Family owned, Griner Jewelry Co. is not after the one-time purchase from our customers. Rather, we want to take care of our customers' needs today, next year, and ten years from now. 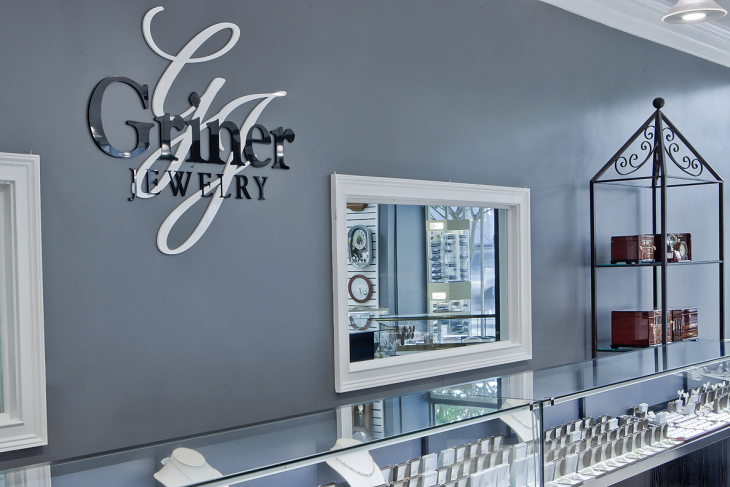 Griner Jewelry is a longstanding member of the honorably recognized jewelry organizations of Independent Jewelers Organization and the Retail Jewelers Organization.